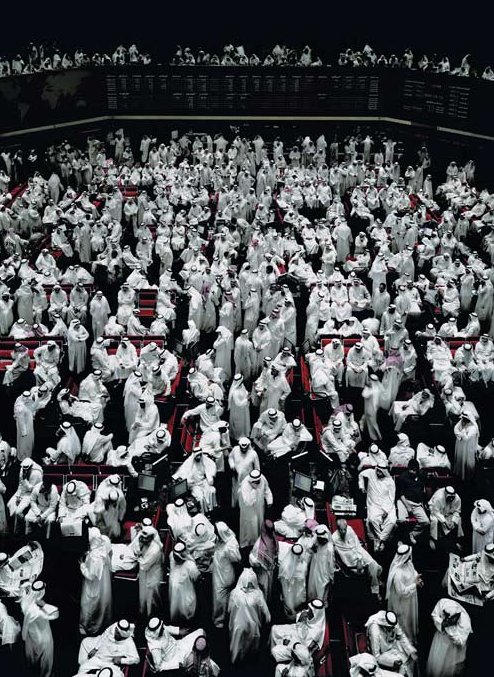 A former student of Bernd and Hilla Betcher, Andreas Gursky creates large-scale photographs using both traditional and modern processes. 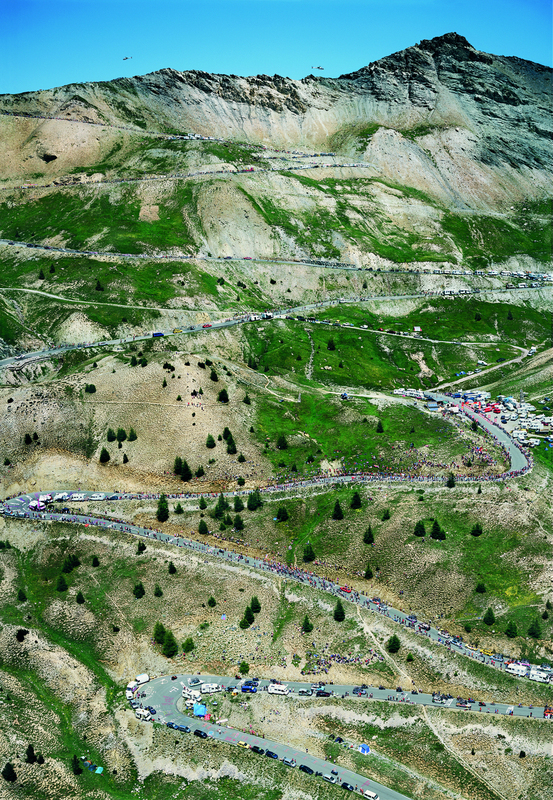 He often photographs from vantage points that look out over industrial and societal landscapes, a process that emphasizes the smallness of the individual in relation to the the sheer mass of the environment and its components. 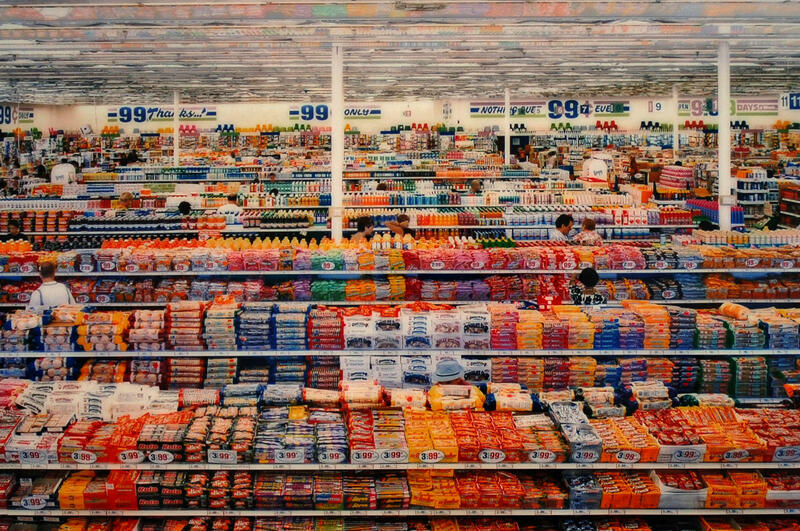 Unlike most artists, Andreas Gursky does not work exclusively in series. 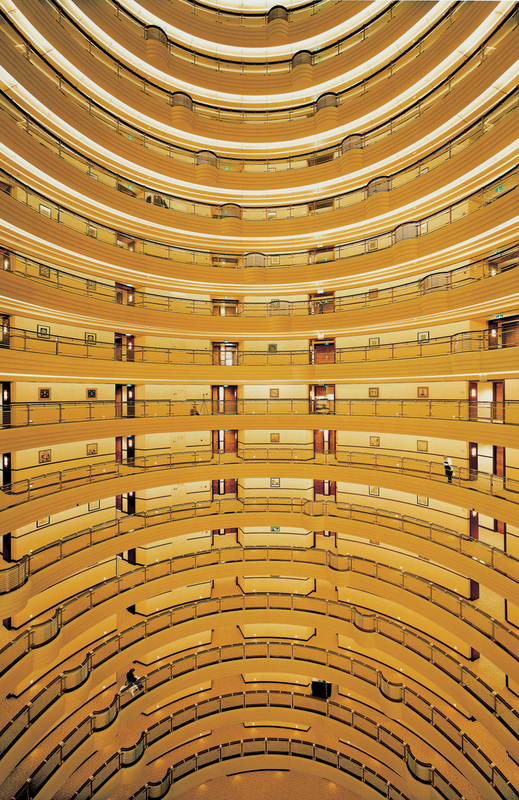 He instead creates photographs that stand alone, connected only by similar themes. 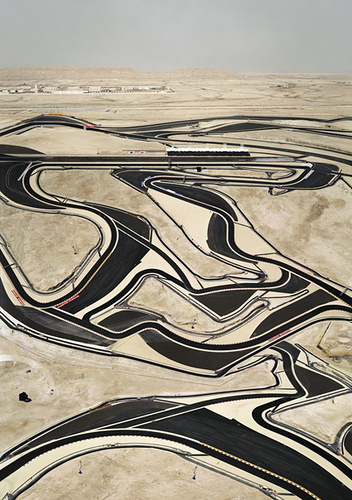 This entry was posted in Uncategorized and tagged Andreas Gursky by jordieoetken. Bookmark the permalink.